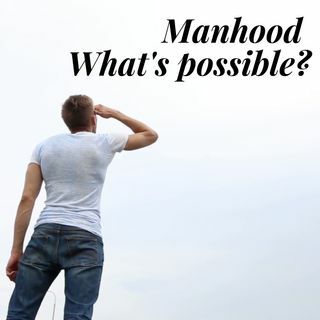 What's Possible For Catholic Men? In this live recording from the National Catholic Men's Conference I share some thoughts on the main reasons that most men never achieve their potential in life. So many men end up settling for whatever happens to them and living what Henry David Thoreau called, 'lives of quiet desperation'. What can Catholic men learn from the greatest Christian in history? What three things do they need to be aware of that threaten their potential? What single prayer can change everything?